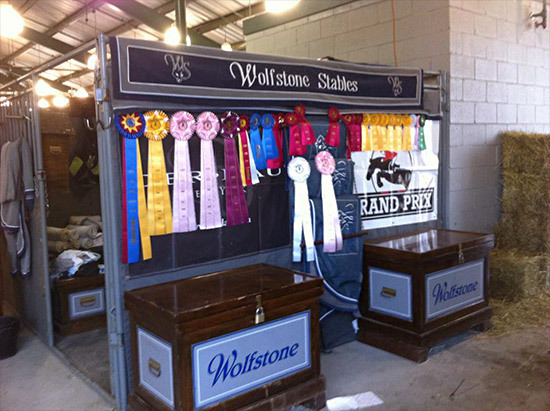 As Director of the Lake Placid Horse Shows, I receive many samples and solicitations to purchase tack trunks and supplies. The company that I have found to be the most professional to work with is David Fowler Custom Tack Trunks. Dave is always ready and willing to work with us. His work is the highest in quality and craftsmanship which is a very important factor at our shows as we have extremely important and influential clientele. 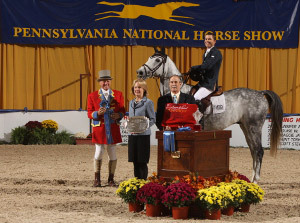 We have given his tack trunks as awards at our shows and have also purchased such items as groom boxes, bridle racks, etc. and we have always been very pleased with their quality. 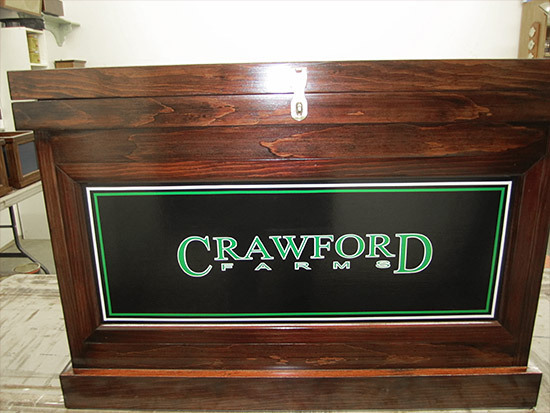 I highly recommend David Fowler Custom Tack Trunks for all your tack room needs. Dave Fowler’s trunks have been a welcome part of our business for many years. Their durability has been proven over time, shipping to hundreds of shows around the world. The craftsmanship lives up to very high standards and complements our area display in whatever venue we may be stabled. Dave has always met our (sometimes extremely tight), deadlines with professionalism and a great attitude. I had a custom made tack trunk built specifically for my living room at home. The craftsmanship and the trim colors suited our brand new room perfectly, and the trunk has produced many a comment from guests - all good. I just loved the whole idea of using something related to my business as a piece of useful furniture. It looks awesome.